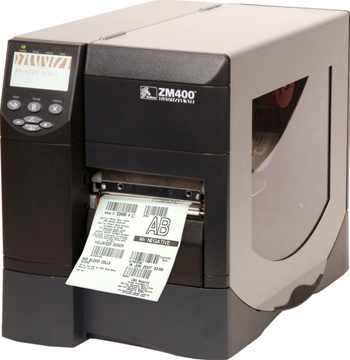 Zebra ZM400 Error Code Cutter Jam | MIDCOM Data Technologies, Inc. Caution: The Cutter blade is sharp. Do not touch or rub the blade with your fingers. Possible Cause: The cuttter blade is in the media path. Solution: Turn off the printer power and unplug the printer. Inspect the cutter module for debris and clean as needed. 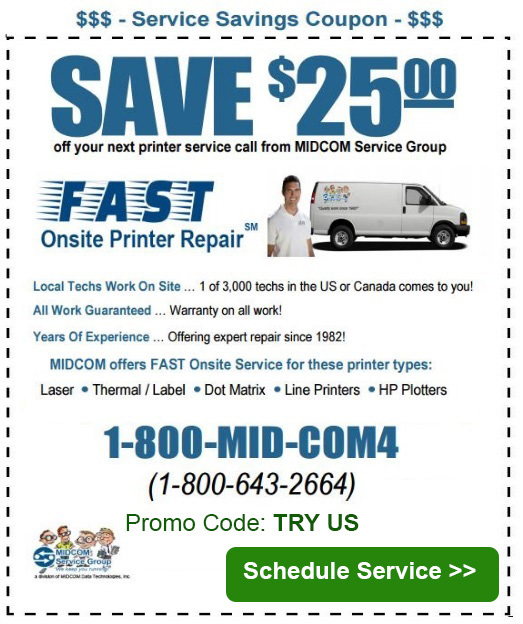 Need A Local Technician To Come Onsite To Fix Your Zebra Printer? 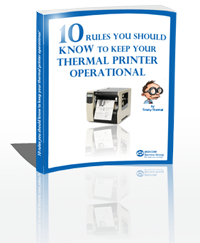 Keep Your Zebra Printer Running!